We’ll miss you, Class of 2015! 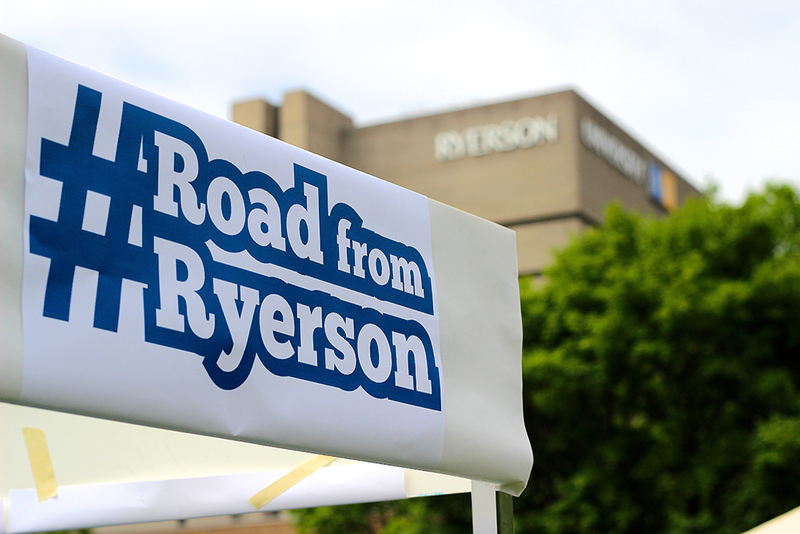 Good luck on your #RoadFromRyerson. How did it feel when you were walking across the stage? 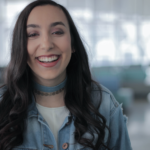 Share your stories with us @RUStudentLife or in the comments below!